We are one of the leading manufacturers and suppliers of optimum quality Solar Products. Owing to their compact design, low power consumption, eco-friendliness and longer service life, these solar lighting products are highly demanded. 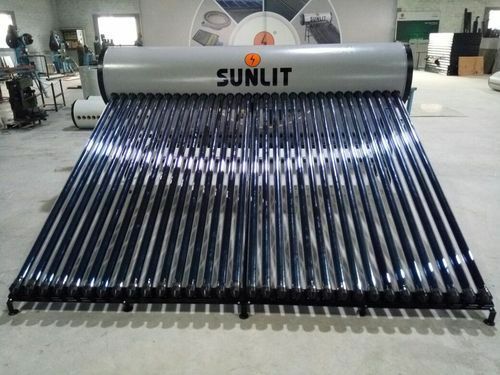 Our products comprises Domestic Solar Thermal, Industrial Solar Thermal, Solar Garden Lamps, Solar Inverter, Solar Inverter, Solar Street Light, Solar Home Light, Domestic Solar Thermal, Domestic Solar Thermal and many others.